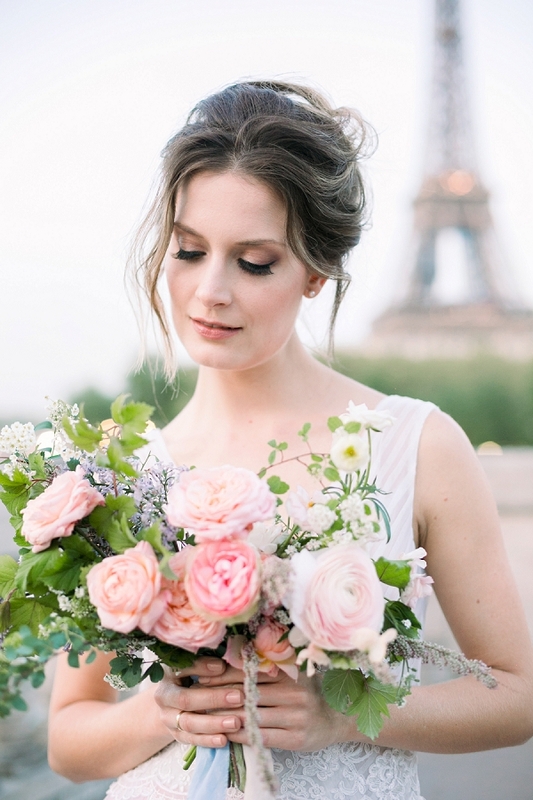 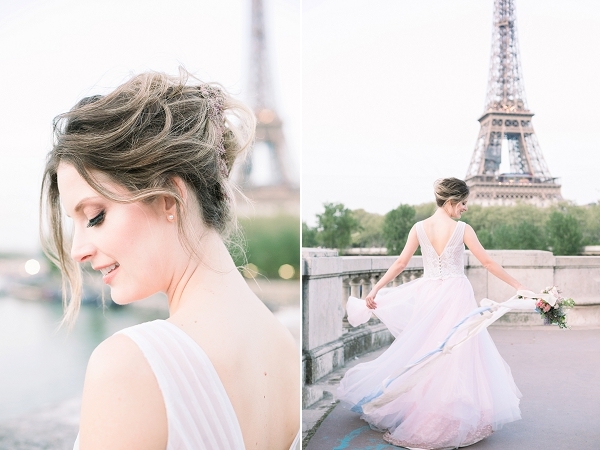 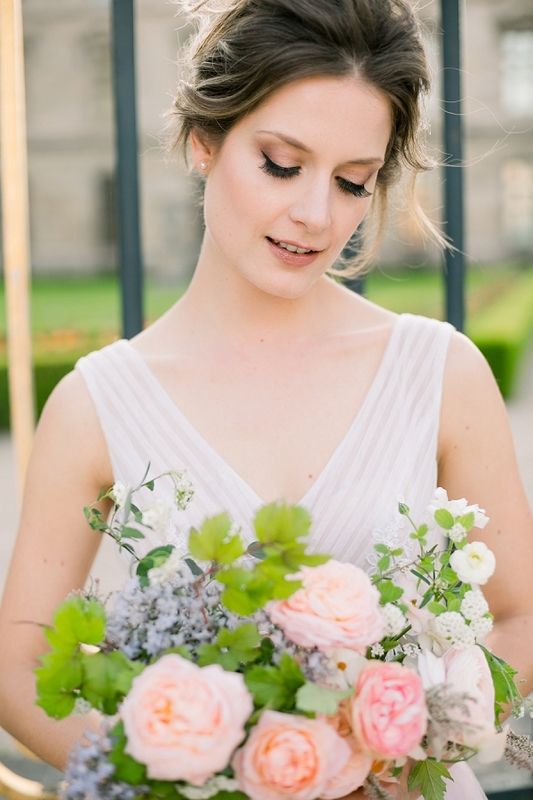 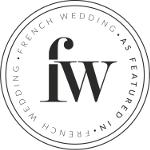 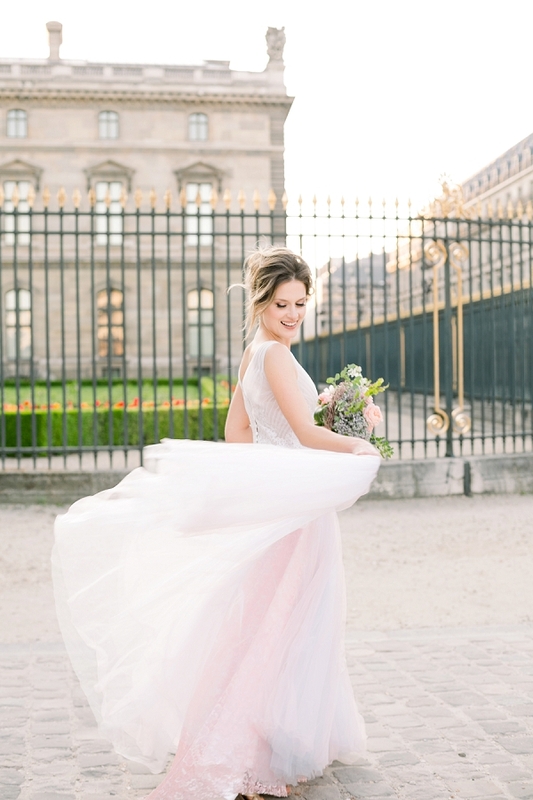 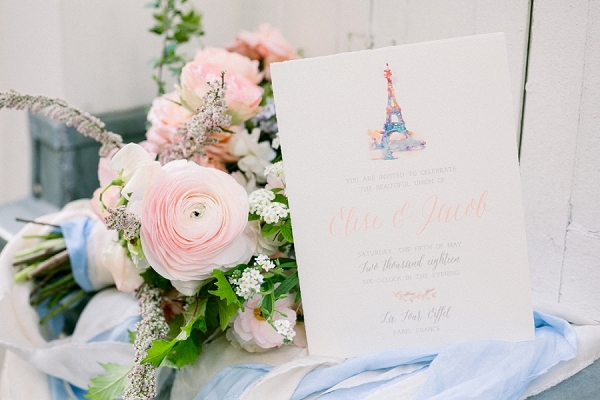 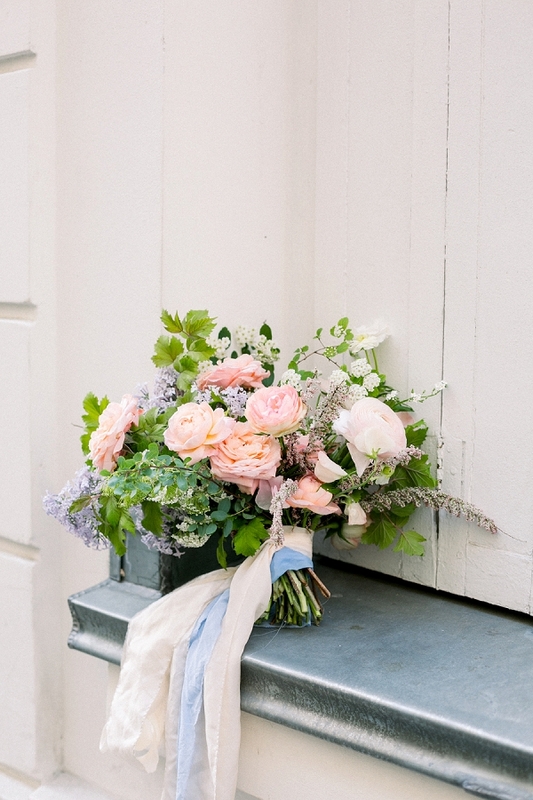 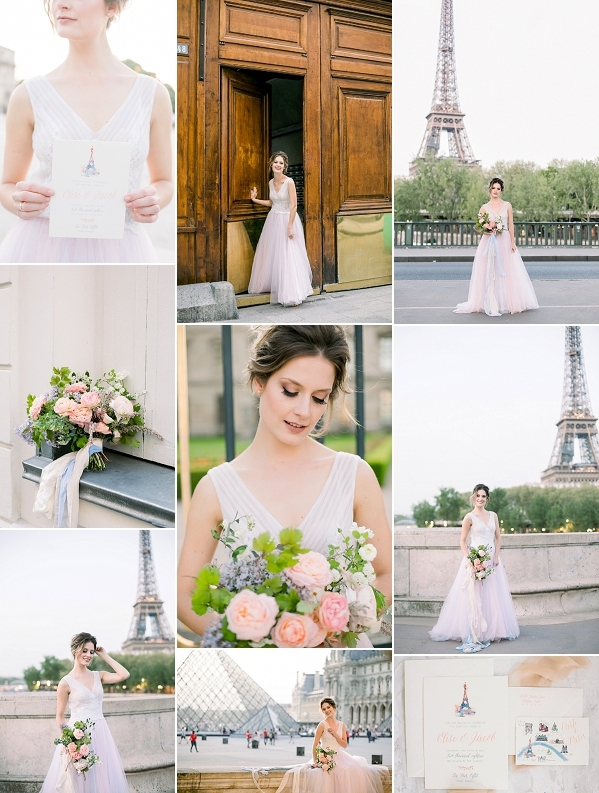 Hello lovelies, we are kicking off this week with a Pastel Inspired Parisian Wedding Styled Shoot. 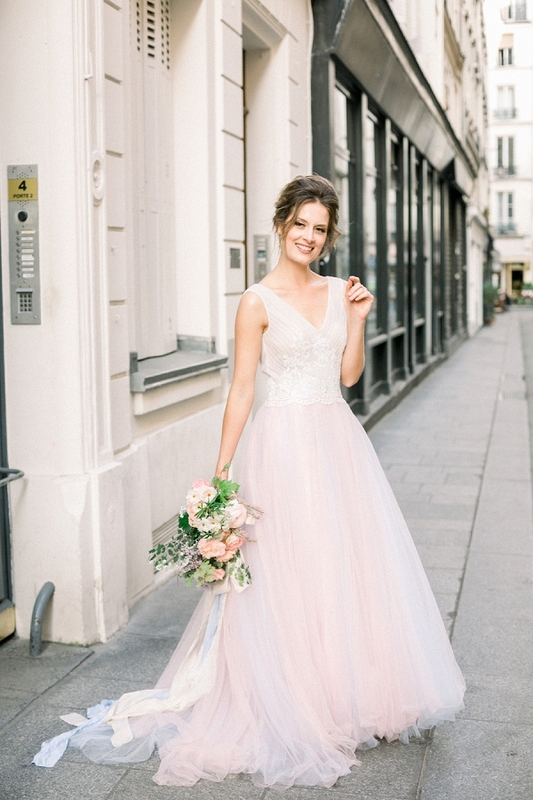 A talented group of wedding suppliers have collaborated together to bring you a dreamy pastel inspired photoshoot. 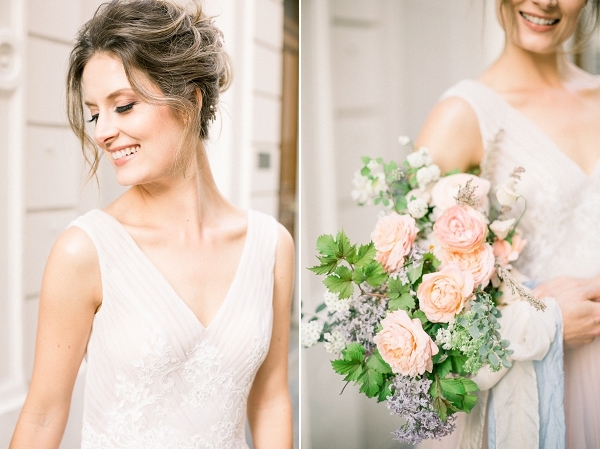 We love our brides blush Weekend Wedding Dress, her fine art inspired bridal bouquet and all the romantic backdrops seen throughout this shoot. 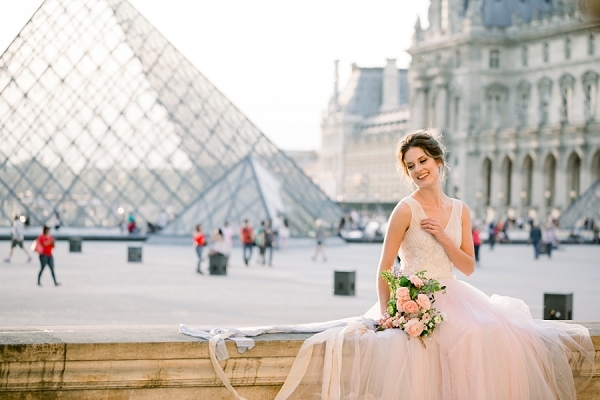 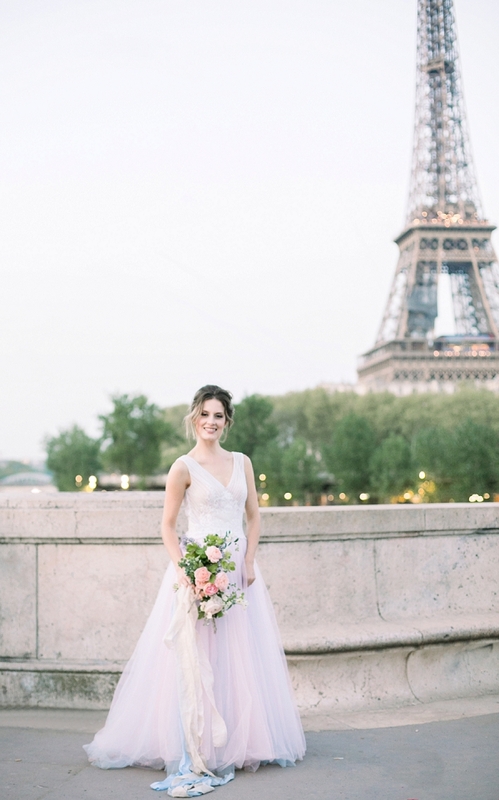 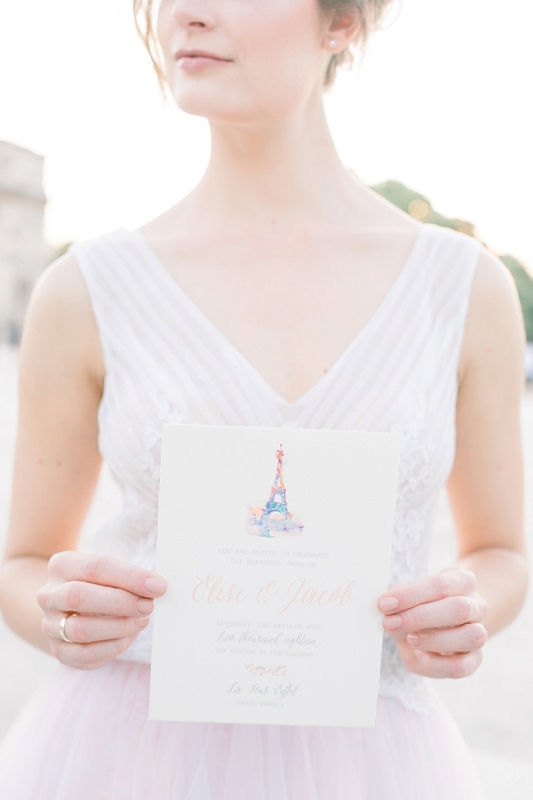 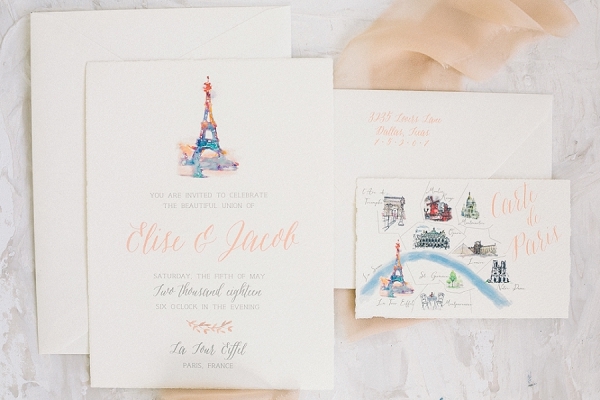 It’s Parisian elegance from start to finish!